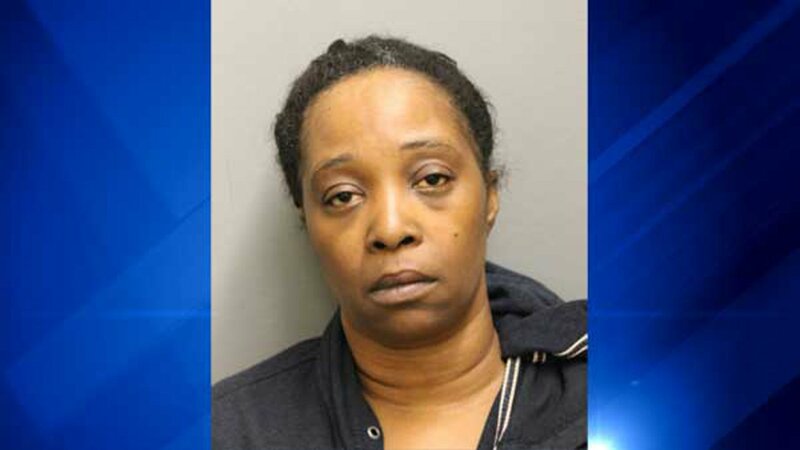 CHICAGO (WLS) -- A 50-year-old woman was charged in the fatal stabbing of her 51-year-old boyfriend in Chicago's Kenwood neighborhood. Sherry L. Robinson, of the 4500-block of South Drexel Boulevard, got into a fight with Kimble Knox around 12:30 a.m. Monday on the back porch of an apartment complex on the same block where she lives, police said. Robinson allegedly stabbed him in the chest with a knife. Knox was pronounced dead at the scene, police said. Robinson was later arrested and charged with first-degree murder. She is due in bond court Tuesday. Knox's family said he was a longtime home-healthccare provider and that he was visiting friends in Kenwood after spending Mother's Day weekend with his family. "I wish I would have stayed with him. I would have kept him in my sight if I knew this was going to happen (to him). I am very upset about that," said Anthony Knox, the victim's brother. A 51-year-old man was stabbed to death in Chicago's Kenwood neighborhood.